We are Durham Region and East Toronto's Independent BMW and MINI auto service center bringing you the best in service and repair. We are fully licensed and certified BMW Specialists. In Addition to this we provide assistance for the consumer that is looking for that second opinion. We have experience in the auto industry of 30 years combined, from the auto shop to the corporate office. As we specialize in just BMW and MINI vehicles we are able to focus on BMW MINI specific tools and online resources. 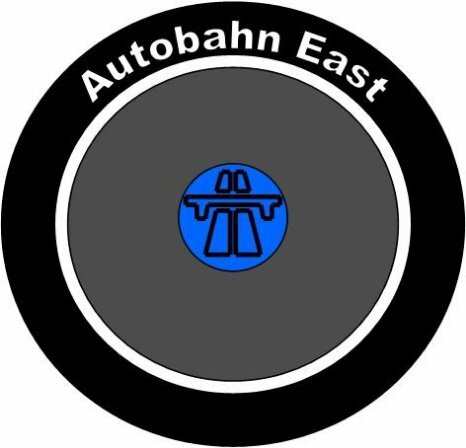 Here at Autobahn East we will provide the Ultimate service experience for you and your vehicle.